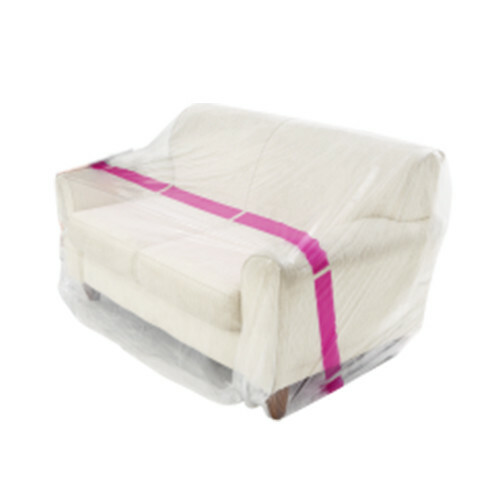 A high grade plastic cover placed over a 3 seater couch to protect it from dirt, dust and water when either in transit or storage. It will easily slip over furniture and other bulky items. Tape or tie closed and can be reused several times. 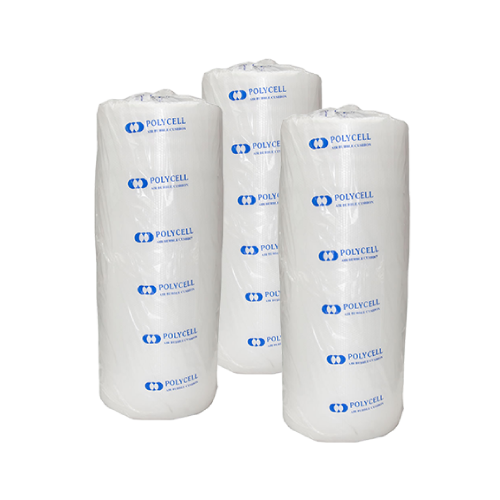 This is the most versatile protective packaging material since it is flexible enough to wrap around small and fragile items and huge enough to cover and protect bulky items. The bubbles of air provide cushioning and effectively fill in spaces to prevent items from knocking against each other or moving during transport. 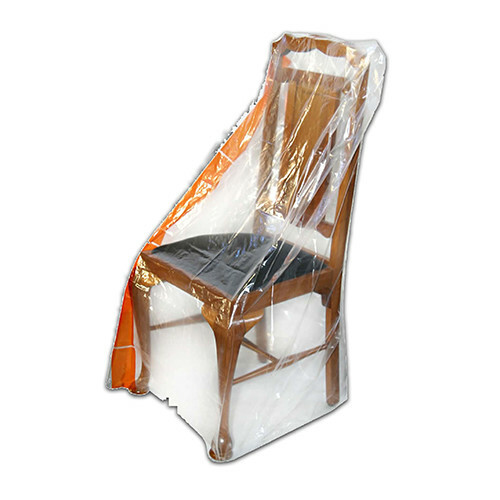 A heavy duty plastic cover placed over a dining chair to protect it from dirt, dust and water when either in transit or storage. It will easily slip over your precious dining chair furniture and other bulky items. Tape or tie closed and can be reused several times. 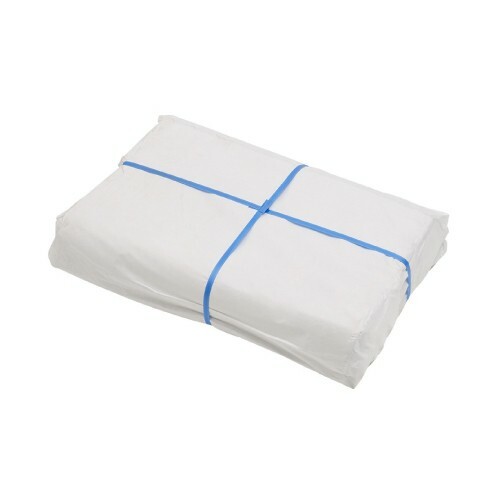 A high grade plastic cover placed over a king mattress to protect it from dirt, dust and water when either in transit or storage. It will slip easily over your mattress and other bulky items. Tape or tie closed and can be reused several times. 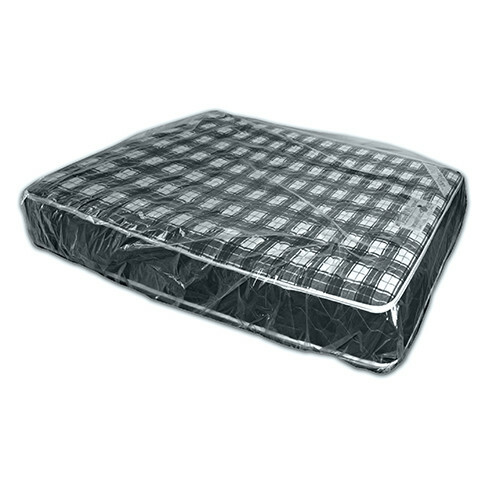 A heavy duty plastic cover placed over a queen mattress to protect it from dirt, dust and water when either in transit or storage. It will sleep easily over mattresses and other bulky items. The superior grade plastic provides greater puncture and tear resistance. Tape or tie closed and can be reused several times. Our packing paper is super strong and leaves no marks. It is used for wrapping fragile items for protection before placement inside the box. The pieces of paper are scrunched up to fill voids and also to pad the top, bottom and between tiers to create crumple zones that provide added protection from scratches or chips. 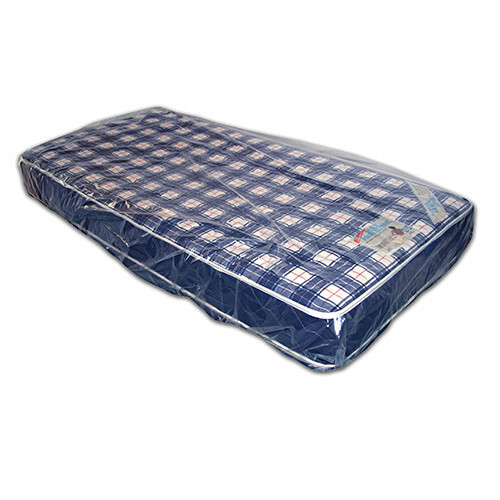 A superior grade plastic cover placed over a single mattress to protect it from dirt, dust and water when either in transit or storage. It will easily slip over your mattresses and other bulky items. Tape or tie closed and can be reused several times. 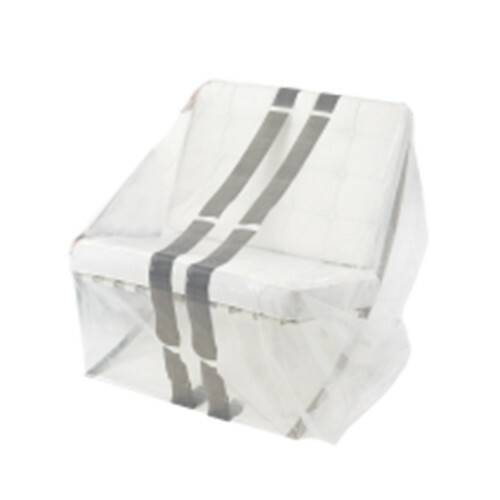 A superior grade plastic cover placed over a lounge chair to protect it from dirt, dust and water when either in transit or storage. It will easily slip over furniture and other bulky items. The heavy duty plastic provides greater puncture and tear resistance. Tape or tie closed and can be reused several times.